Websites designed with you in mind. From produce to cattle to purchasing seed, we customize our websites to fit your needs. 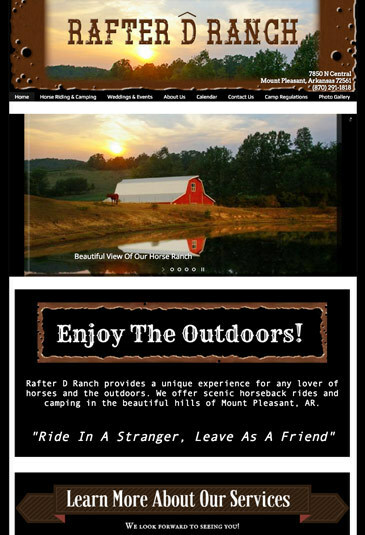 Independent and unique, our websites reflect the one-of-a-kind farm or ranch that you run. Take out the guesswork and tie in all your business needs with a custom designed website from Atwill Media. From selling to showcasing, our websites offer ease-of-use that will have your customers coming back again and again. Our website features will drive the results you want to see for your business. From award-winning cattle to blue ribbon tomatoes, show off your awards with a Showcase page. 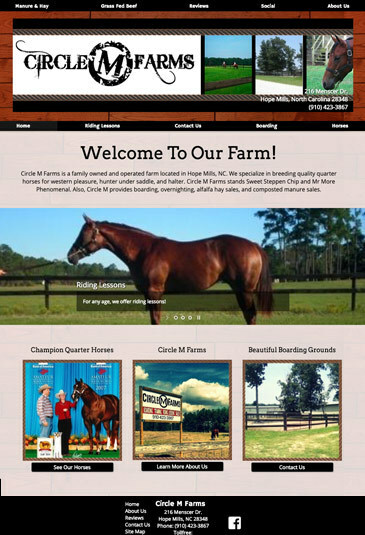 A customized Showcase page will give your farm or ranch the credibility it needs to keep up with the competition. Whether it’s the American Farm Bureau Federation or the American Dairy Association, feature your accreditations on your website. 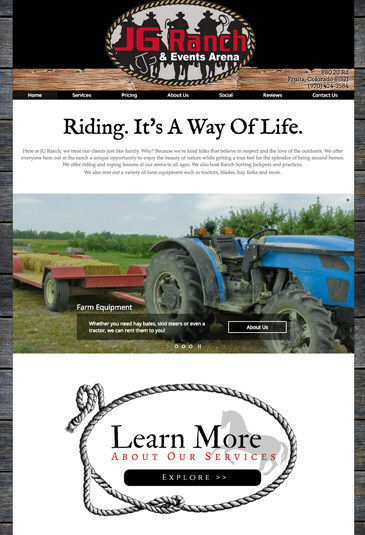 Tell your story with a customized About page, giving your customers a personal connection to your farm or ranch. From produce to cattle to home-made recipes, our photo gallery allows your customers to see what’s available. It gives you the chance to showcase the quality of the products you grow or raise. Our websites offer a secure and easy to navigate ecommerce option. 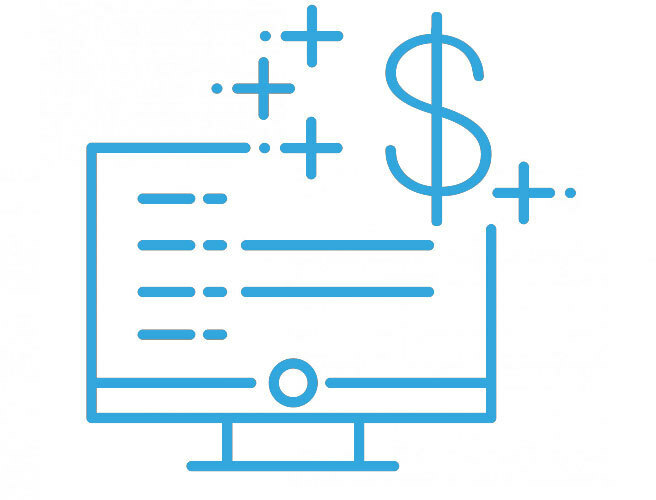 Your customers will be able to save their carts and order straight from your site. Feature your home-made recipes on a unique recipe page. This gives your customers the chance to use the products you grow or raise to make their own home-made goodies. SEO ensures that customers find you with ease. We fully optimize your website, making sure all the areas you service are covered. From contacting to requesting a quote, a custom form can offer these things to your customers, making it easy for them to contact you and buy your products. Integrate your social media into your website, helping customers stay up to date on the day to day operations on the farm or ranch. Get A Farm Website Now!